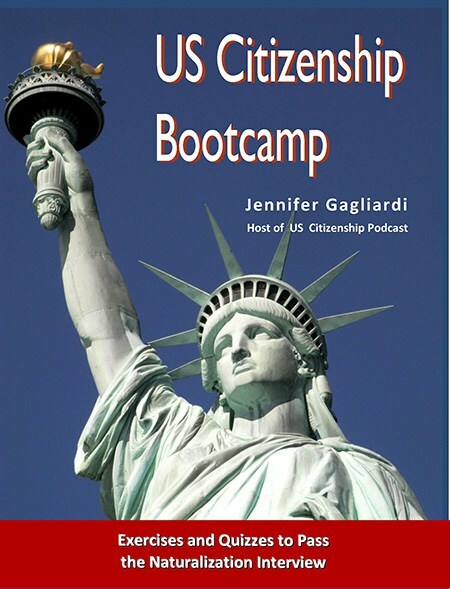 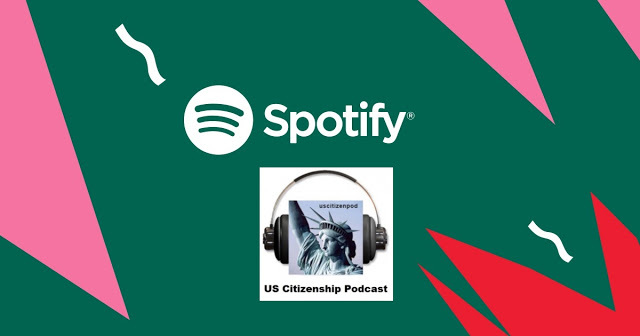 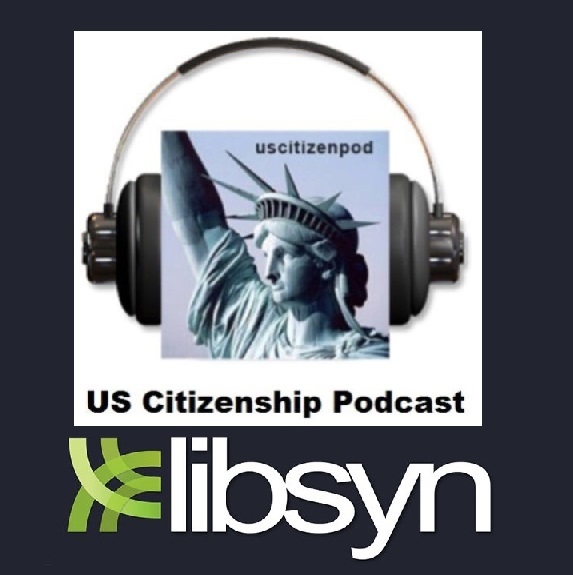 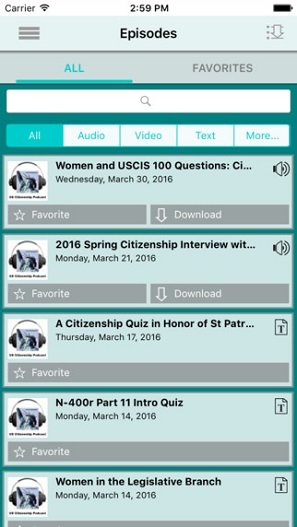 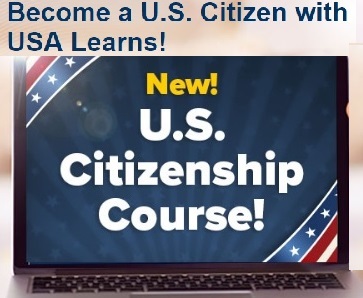 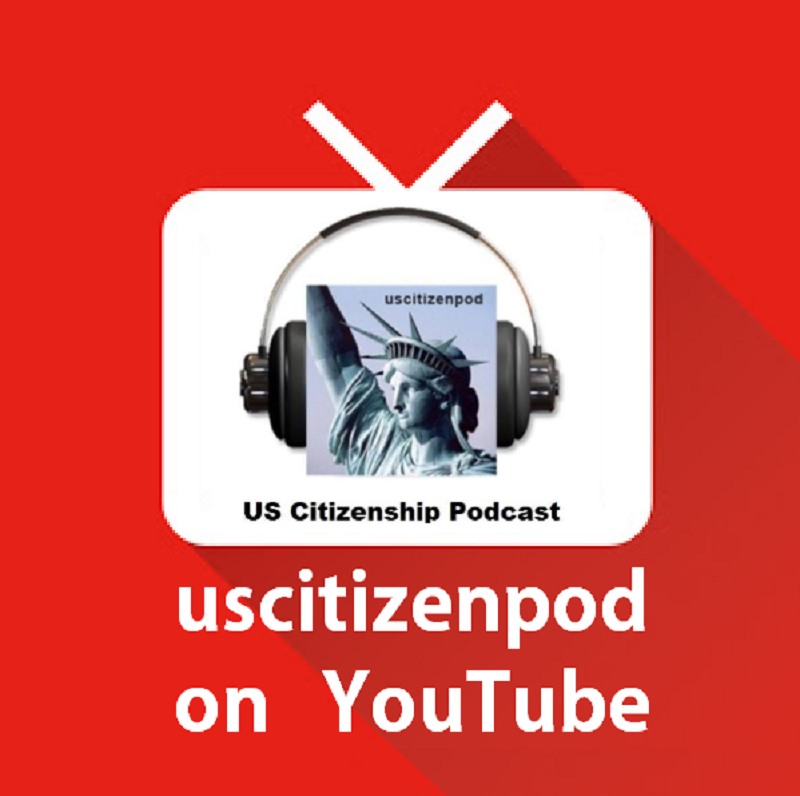 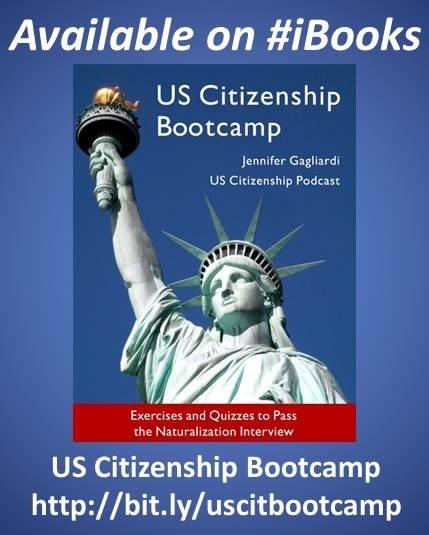 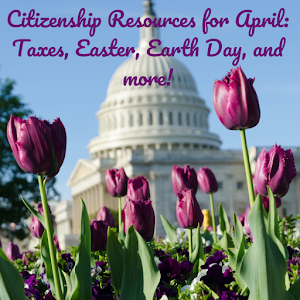 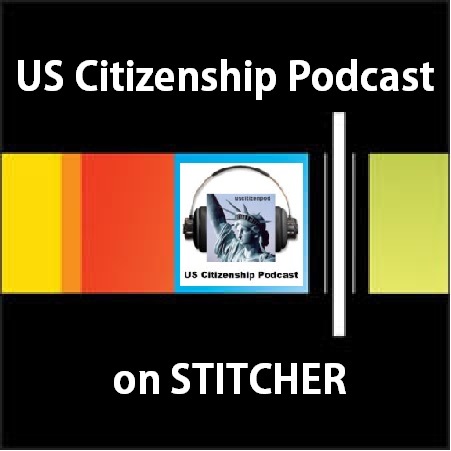 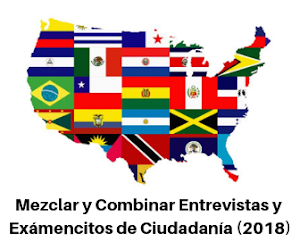 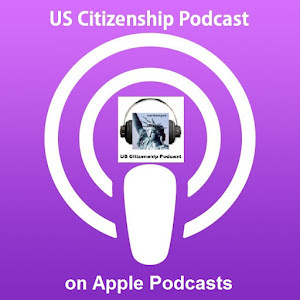 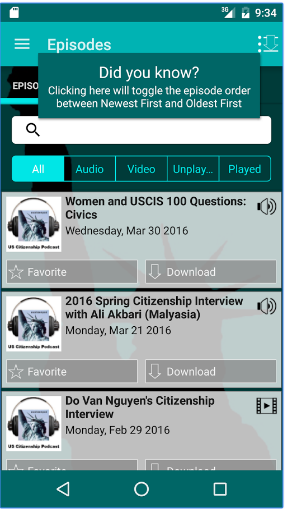 US Citizenship Podcast: New Video, New Podcast, New Year, New Citizen! 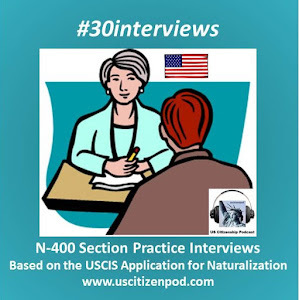 based on the N-400 section practices. 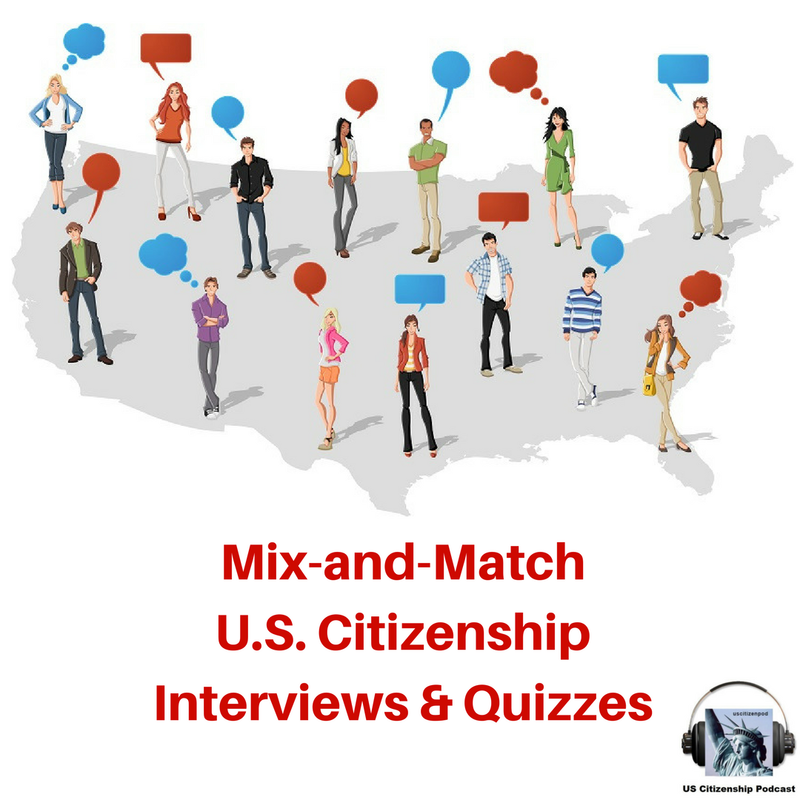 After her mock interview, Teacher Lisa gives some tips about how to prepare for your citizenship interview.